PotlatchDeltic land just outside of Hill River State Forest west of Hill City. Level terrain is a mixture of upland, wetland, and open water. Timber is mostly aspen with a patch of black spruce in southwest corner. State Hwy 200 runs through northwest corner. 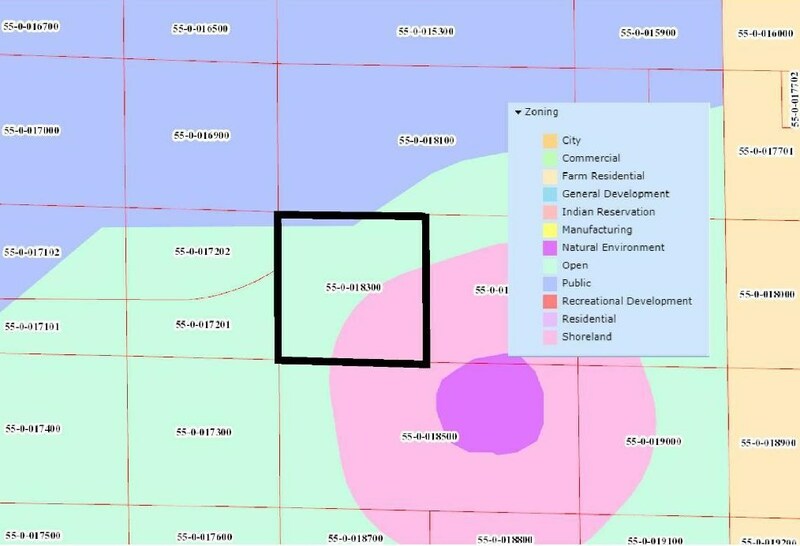 Public land adjoins three sides and connects to thousands of acres of state forest land for expansive hunting and recreational space. 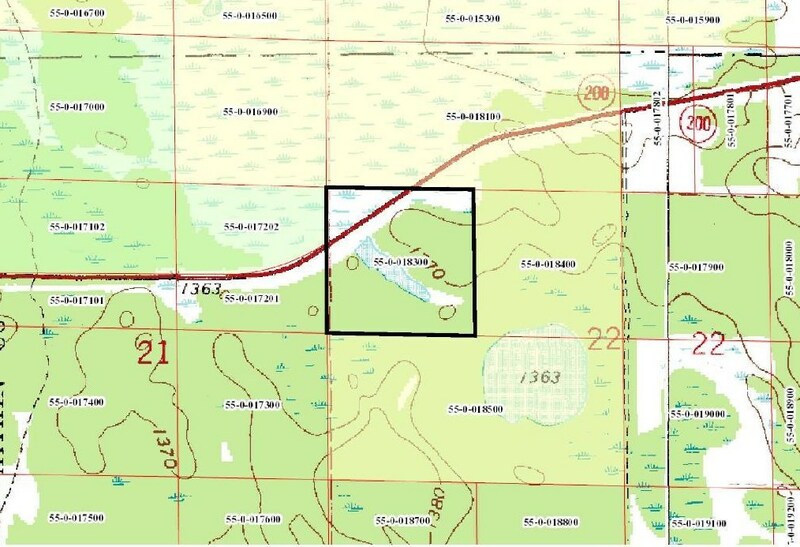 Connection to Soo Line Trail for ATV riding and snowmobiling is approx 4 miles away in Shovel Lake. Driving Directions: From the intersection of State Hwy 169 and State Hwy 200 in Hill City, west on State Hwy 200 for 7.4 miles to property on the left. Legal Description: SWNW, 22-052-27. 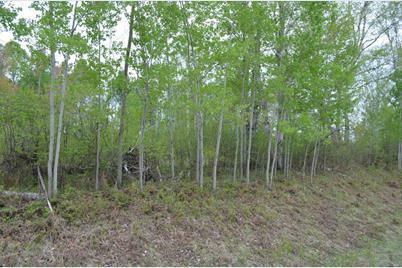 Subject to State Hwy 200 and any easements, restrictions, or reservations of record. Swnw State Hwy 200, Northwest Aitkin Unorg. 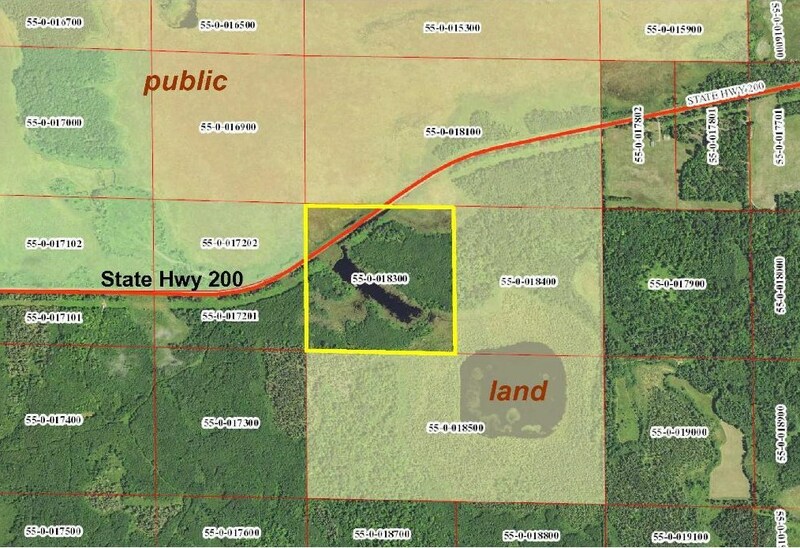 Terr., MN 55785 (MLS# 4951484) is a Lots/Land property with a lot size of 40.000 acres. Swnw State Hwy 200 is currently listed for $49,900 and was received on May 10, 2018. 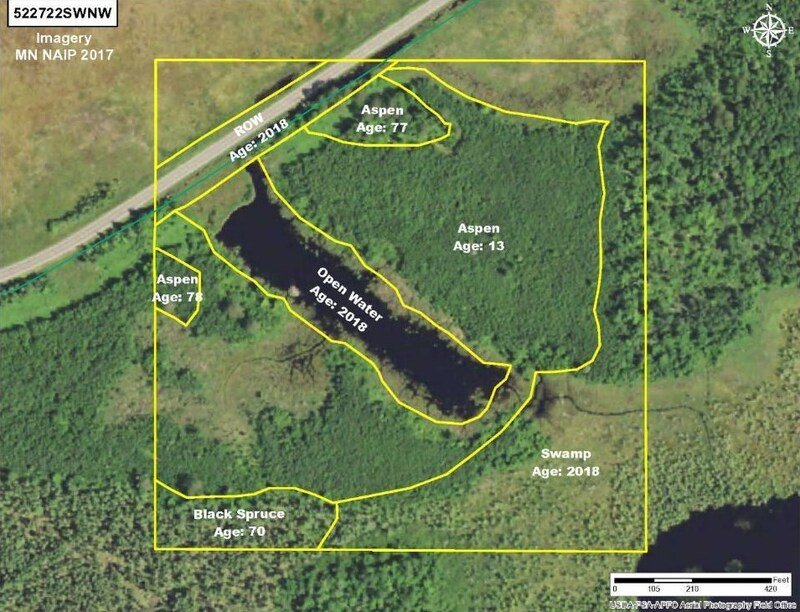 Want to learn more about Swnw State Hwy 200? 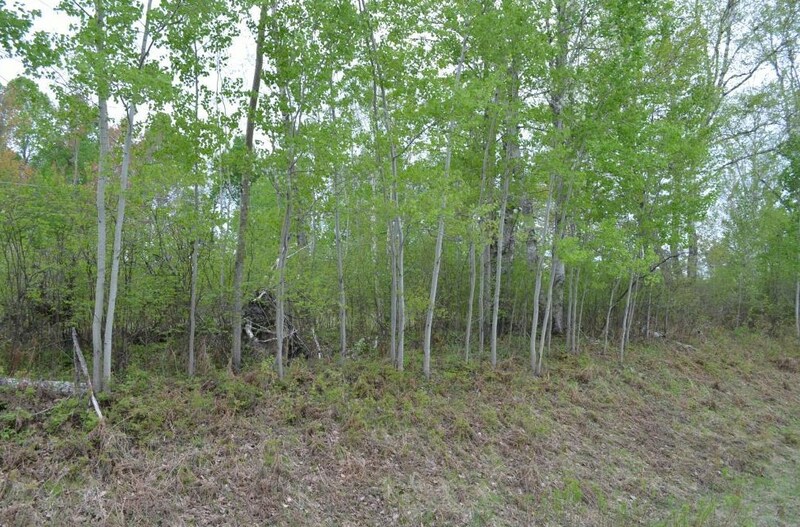 Do you have questions about finding other Lots/Land real estate for sale in Northwest Aitkin Unorg. Terr.? You can browse all Northwest Aitkin Unorg. Terr. real estate or contact a Coldwell Banker agent to request more information. Swnw State Hwy 200, Northwest Aitkin Unorg. Terr.